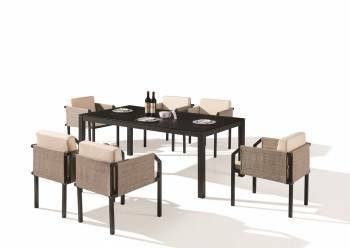 Invite your friends over for a meal and let them experience your hospitality while experiencing fresh air and the comfort of the Barite Sofa Set. 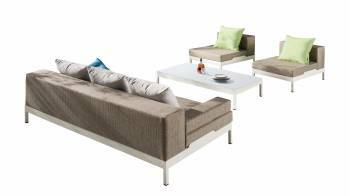 The beauty of a cozy seating arrangement lies in its ability to provide a comfortable seating place that can be used to enjoy some quality time with loved ones. 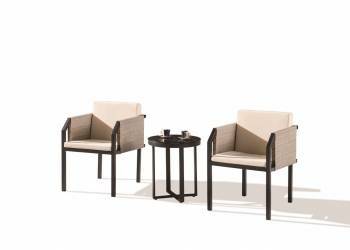 The place holding the Barite Seating Set with Full Back will soon become the favorite corner of your outdoor space. 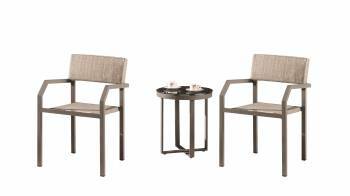 Create a peaceful retreat in your home where you can sit down to enjoy a quiet drink by using the Barite Seating Set. 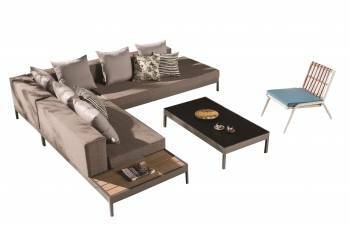 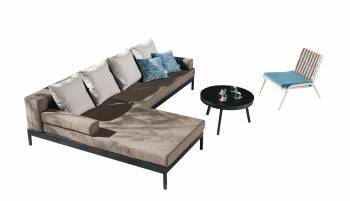 Pair this comfortable, modular three seater sofa with Barite Coffee table and create a cozy, compact outdoor seating. 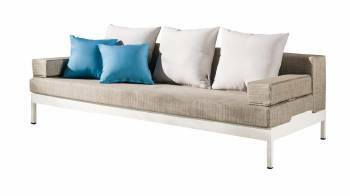 Serene Mediterranean influences are apparent in the simple yet attractive presentation of the Barite Sofa two seater sofa with right armrest. 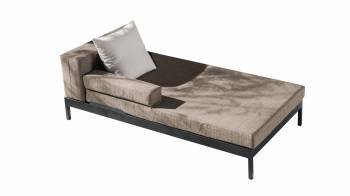 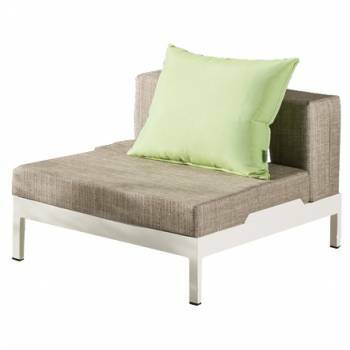 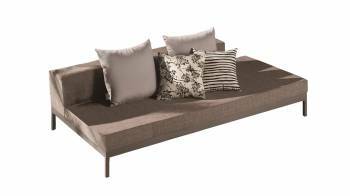 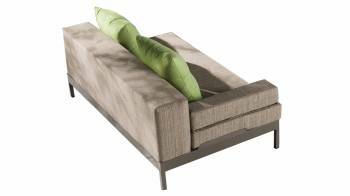 Description: This sofa exhibits a modular design. 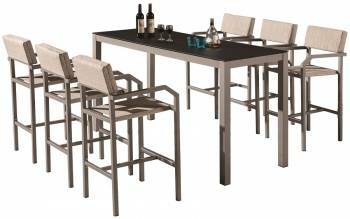 This design lends it an innovative appearance, making this gorgeous ensemble a statement piece in outdoor spaces. 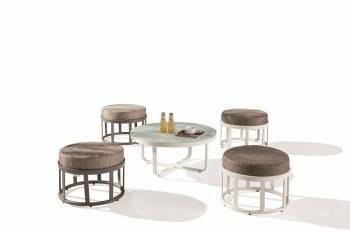 A round shaped table further complements its appearance by completing the design. 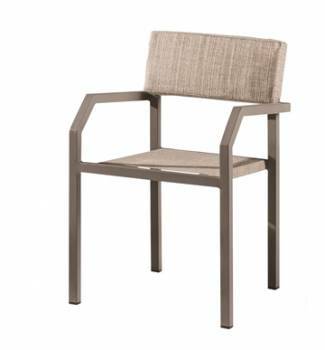 Uplift the charm of your patio by introducing elegance in the form of the Barite Corner Chair. 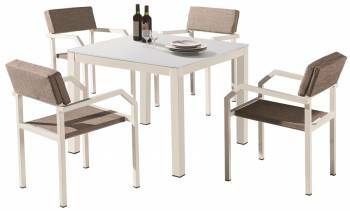 Description: This Chair is suitable to sit outdoors as it has been constructed using elements that are strong enough to remain unaffected by any adverse outdoor condition. 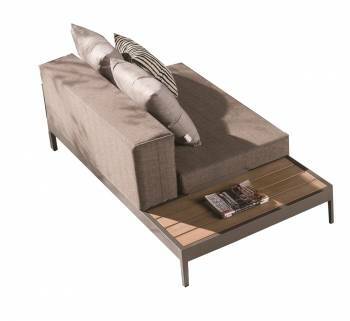 Additional cushions are also provided for user comfort. 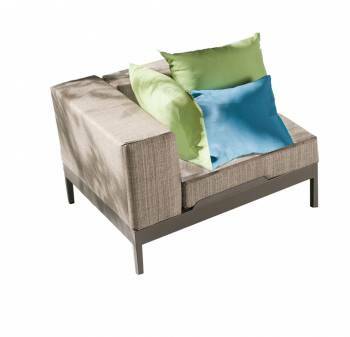 Uplift the charm of your patio by introducing elegance in the form of the Barite Chaise with Right Armrest . 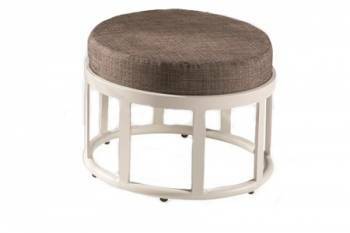 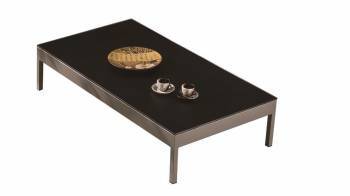 Pair it with one of our many side tables and create a cozy outdoor sitting spot. 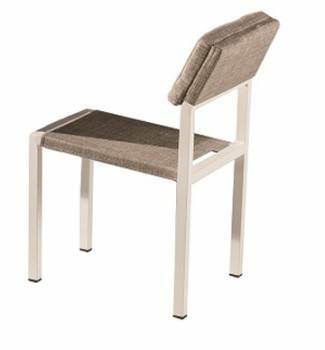 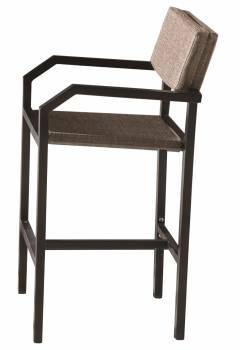 The beauty of this compact multipurpose backless chair is its ability to fit in any space effortlessly. 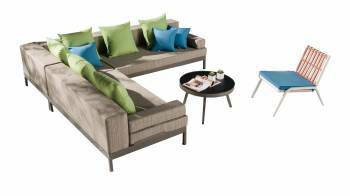 With a variety of fabric and framing color options the possibilities are endless. 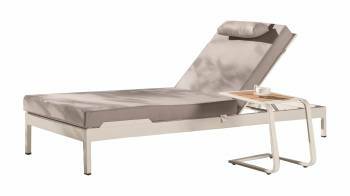 Flaunt a healthy summer tan by soaking in some sunlight while relaxing on the Barite Outdoor Double Beach bed. 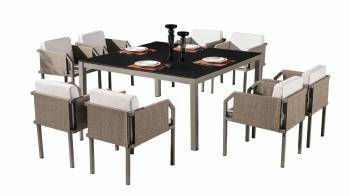 Infuse freshness to a family get-together by inviting your family for dinner in an outdoor space that can be bedecked by using the Barite Dining Set. 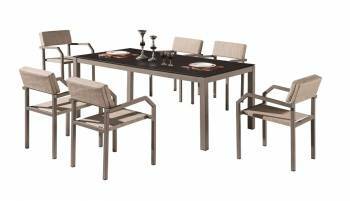 Explore dining possibilities and try out feasting under the moonlit sky while sitting on the Armless Barite Dining Set. 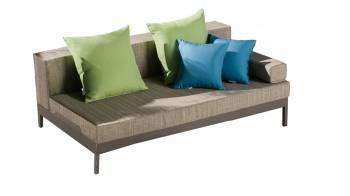 Uplift the charm of your patio by introducing elegance in the form of the Barite Sofa Set. 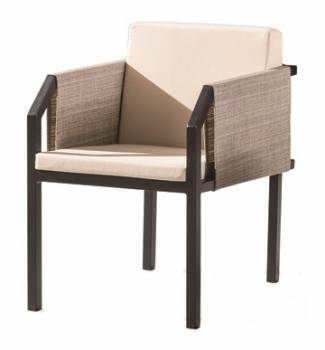 A wonderful addition to any poolside restaurant, resort, or club. 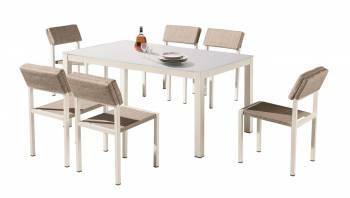 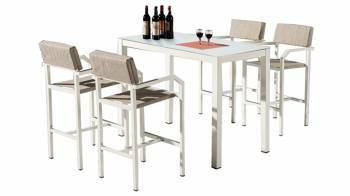 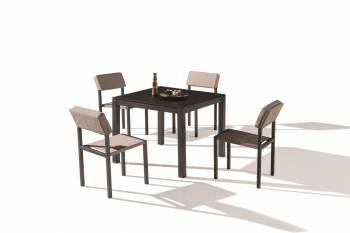 Simple, elegant and comfortable describes the Barite Dining Set For 4 With Armless Chairs set. 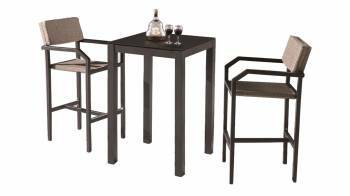 Bond with a close friend over a drink or enjoy the beauty of nature with this set.